The Horseware Fleece Liner is a high moisture wicking fleece liner which can be used in any of the Horseware Liner compatible rugs. Ideal for use after washing or exercise this useful rug can also be used for additional warmth during the cooler seasons. 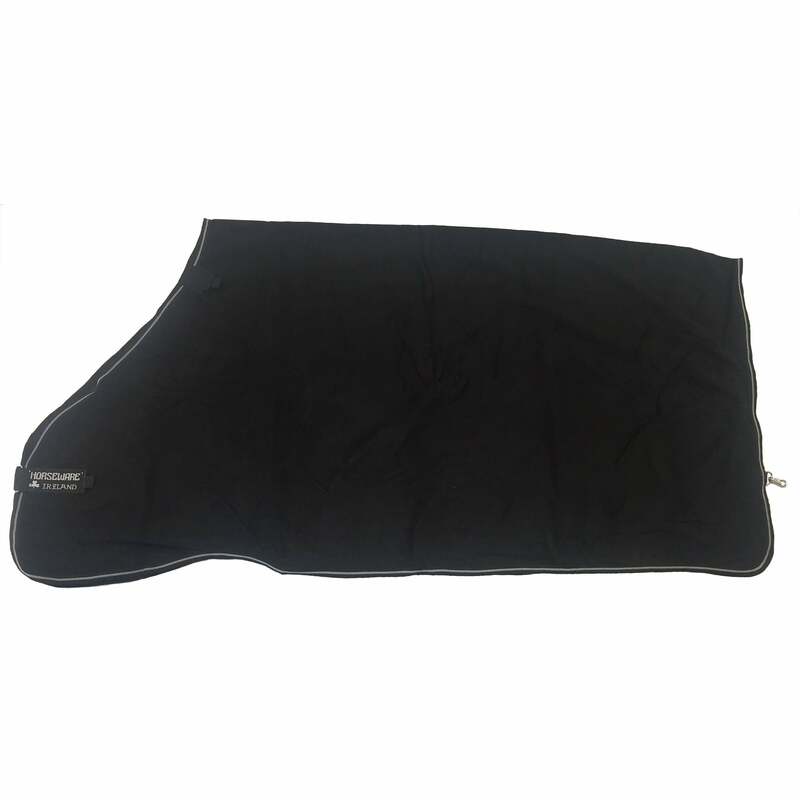 The Horseware Fleece Liner features a silky polyester shoulder lining to help prevent rubbing.